Bowling Style: Medium fast both ways! 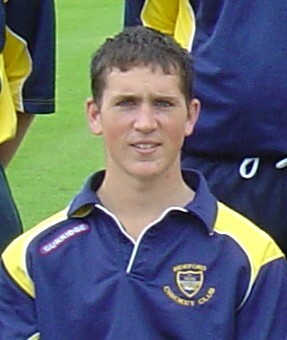 Best Cricketing Moment(s): Winning back to back divisions with bideford, going to Australia to play,Making Devon Debut, playing cricket with Tommy Allin! Worst Cricketing Moment(s)/Funny Stories Funny Story- Absolutely smashing the ball to the wicket keeper vs chagford and not walking! Got away with it and got a cheeky 44no! The Keeper found it funny too! Bideford is the best place to play!